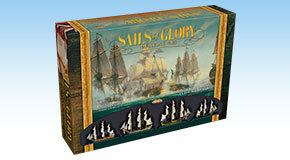 Sails of Glory® is a tactical ship-to-ship miniature game, inspired by the best-selling Wings of Glory system. 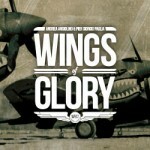 It features assembled and painted ship models, ready to play out of the box, and a game system designed to accurately represent battles at sea between the large sailing ships of the past centuries. 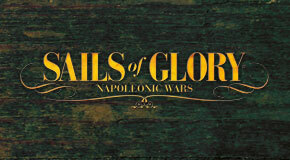 The first series of Sails of Glory is set in the Napoleonic Age, an iconic period for naval wargaming. Winner of the 2015 Origins Award as Best Historical Miniature Rules and Best Historical Miniature Line! 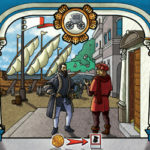 An all-in-one starting point to begin playing Sails of Glory. 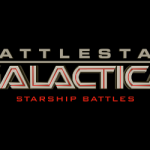 Includes four fully painted and assembled ships and everything you need to start playing. 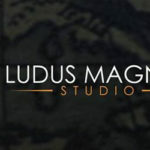 Each Special Ship Pack includes a ready-to-play model, special base with gaming stats, ship log and a specific deck of maneuver cards and ability cards.